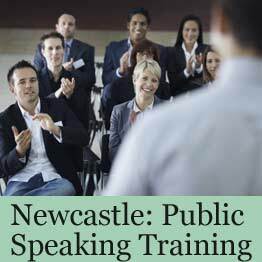 Located in a popular riverside business location the public speaking skills training centre in Newcastle is very popular with course participants. The location is easily accessed from the city centre, and St. James’s railway station which is less than a mile away. 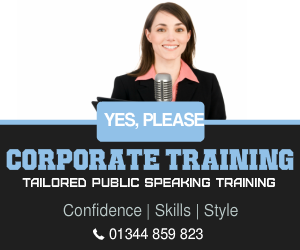 This public speaking skills training site is perfect for Newcastle based customers. The centre boasts a business-friendly atmosphere. 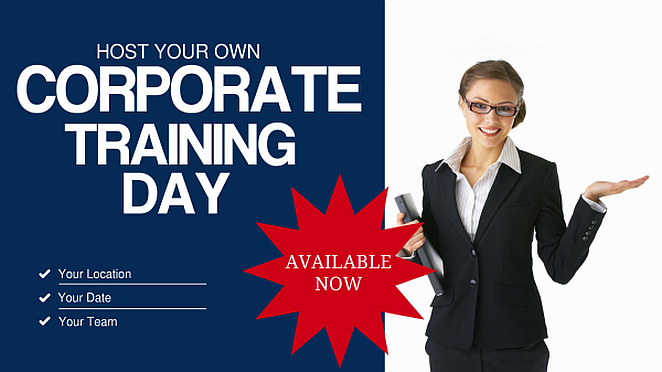 Its training rooms are modern and fully-equipped for training sessions.